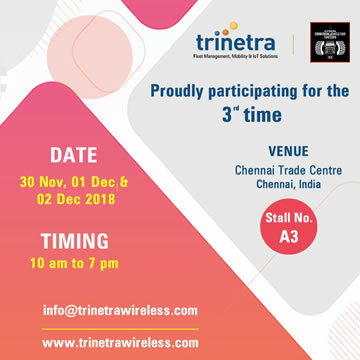 Trinetra Wireless, a global player in providing high-quality GPS Vehicle Tracking & Fleet Management Solutions, is pleased to announce its participation in Commercial Vehicles Middle East, an exclusive 3 day high-level regional conference taking place in the new Sheikh Saeed Halls 3 & 2 at the Dubai International Convention and Exhibition Centre, Dubai, U.A.E, from 14th to 16th March 2011. 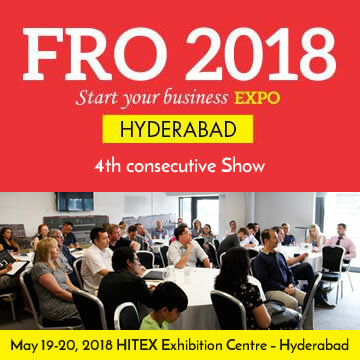 We treasure every opportunity to meet with you, our valued customers and partners and cordially invite you to visit us at Hall No: 3, Stand No. A4. The Middle East and GCC region is a key market for Trinetra and we are committed to keeping the discerning Middle East customers updated with our most recent technologies. As part of our global and regional expansion plan and new marketing strategies, we are reaching out to market our award-winning GPS Vehicle Tracking & Fleet Management System for the fast-growing Middle East market. 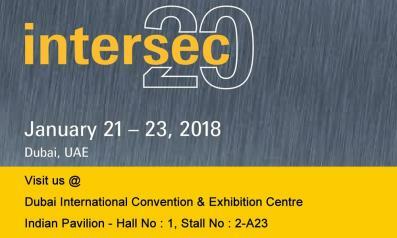 We believe that our presence in Commercial Vehicles Middle East Exhibition & Conference 2011 will open the door to network with key suppliers, enterprise marketing partners, large system integrators, value added resellers face-to-face and explore the latest happenings within the industry as well as forge lucrative deals. If you’re looking to innovate or source the right fleet management solution to transform and streamline your business then make sure you register online today and get free tickets to meet us between March 14 – 16, 2011 at Commercial Vehicles Expo 2011.Don’t miss this opportunity to establish a long-term business relationship with Trinetra. 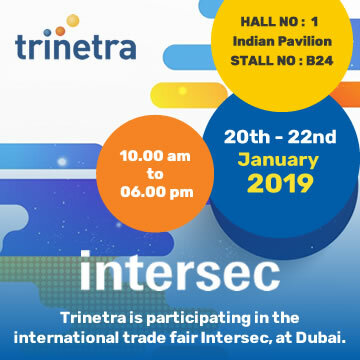 You can find our representatives at Hall No: 3, Stand No: A4.Trinetra looks forward for everyone to make your presence at Commercial Vehicles Trade Show 2011 in Dubai, UAE. 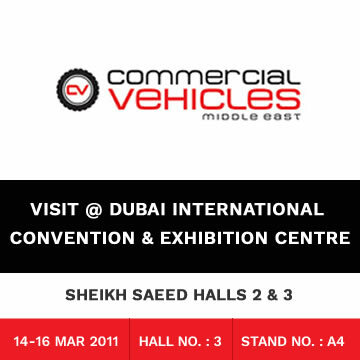 To schedule a meeting with Trinetra Wireless at Commercial Vehicles 2011 Middle East, Contact us here. Want to know more about Trinetra? 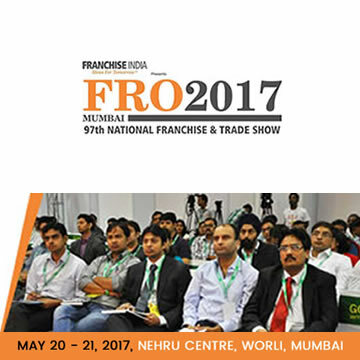 You can request for a product demo here or request an appointment here.